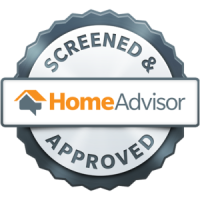 Welcome to Lifetime Comfort, Inc! 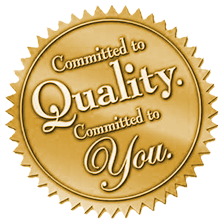 Lifetime Comfort, Inc. provides high-quality residential HVAC services throughout the Chicagoland area. 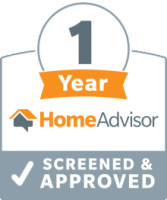 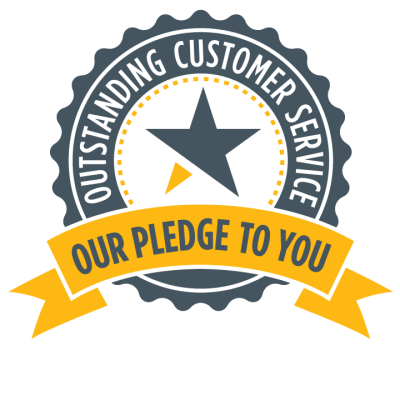 We also provide exceptional customer service and will always offer an honest assessment of your heating or cooling repair or replacement. 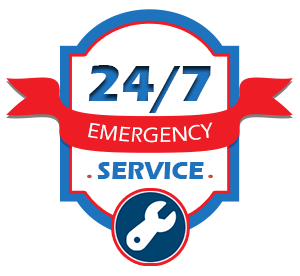 We also provide 24/7 services for any emergency that may come up!